The client required a solution which allowed for calls to be handled within multiple countries and consequently multiple time zones. The two countries in question were the United Kingdom and the United States of America. 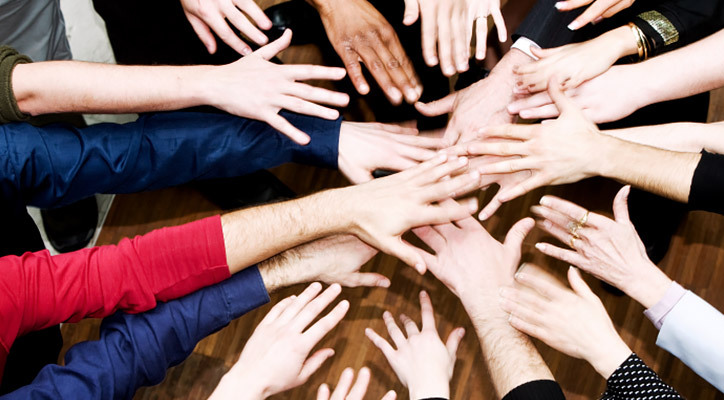 The brief required the use of IVR (Interactive Voice Response) and multiple dial-plans. Company A has three sites across the UK that operational during standard UK working hours from 9am-6pm. 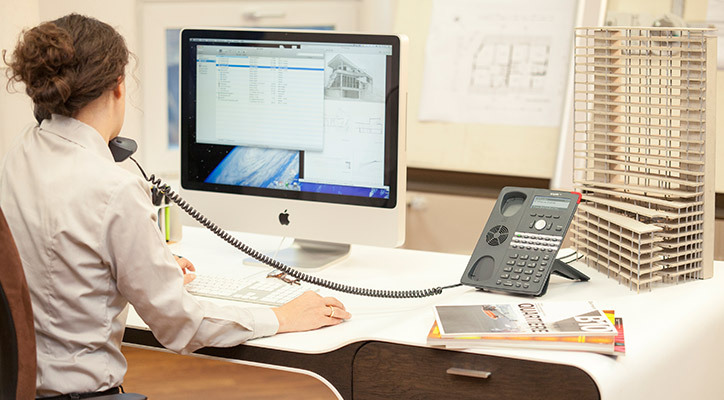 Each site had existing traditional landline phone systems and a combination of ISDN and analogue phone lines. 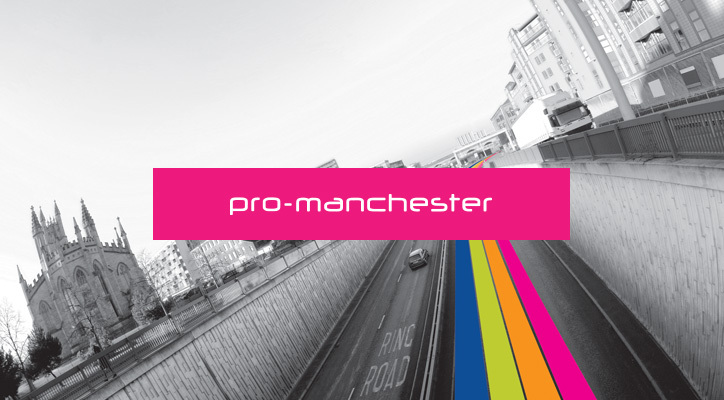 pro-manchester is the business development organisation representing financial and professional services and the wider business community in the North West. They chose PackNet to replace a legacy phone system with a state-of-art VoIP Telephony system, improving usage, expandability and ultimately cost of operation. 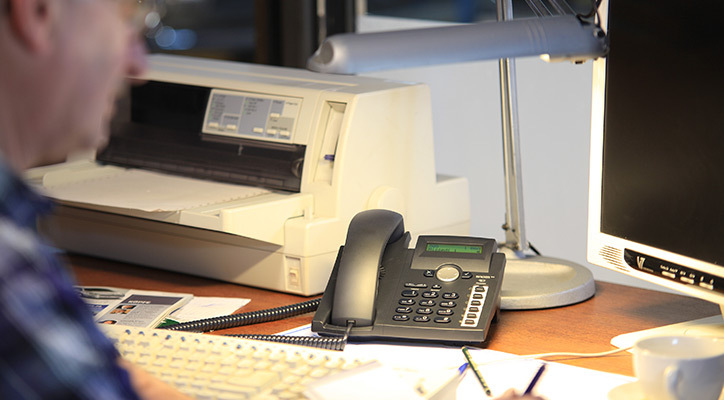 Personal Audit Systems has an existing Avaya IP Office 500 system which was connected to ISDN2e circuits. The peak period of their business is at the end of the UK Tax year and during this time additional capacity is needed to take a higher volume of both incoming and outgoing calls. City of London Financial Services Company – How they reduced call costs by an average of 55% and streamlined their operations.